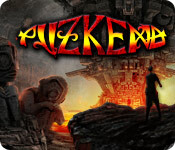 Puzkend is rated 2.7 out of 5 by 6. Rated 4 out of 5 by nuvolaco from Wonderful, But I really like this game.But there are no instructions Out of the top 7 options 9 puzzles each I have not been able to complete 1 puzzle. All other options are locked. I can not play it to completion. And I think I'm correct that forums have been discontinued. Rated 4 out of 5 by tauranga from good brain teaser I like the game. It's methodical but far more interesting than your average match three games. It gets the brain working. Rated 3 out of 5 by RyeMcLaughlin from Not a Match 3 I was really excited to see a new game in this series. The first two were great. 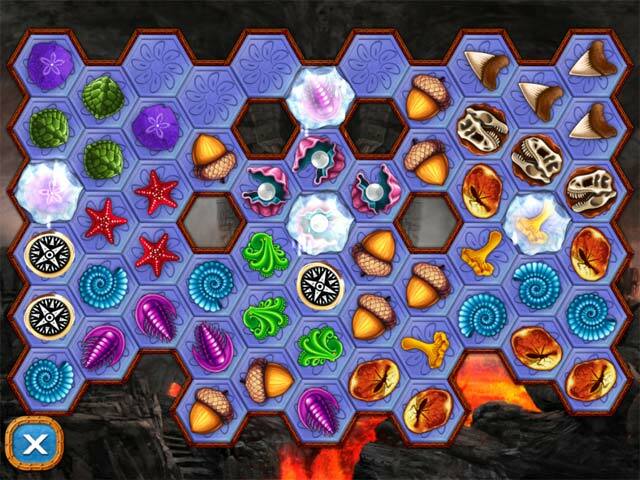 This however is not a match 3, but a puzzle game. 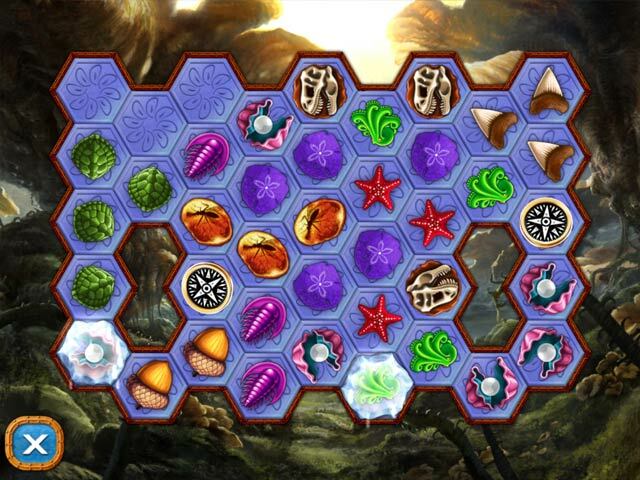 Yes, you do have to match 3 or more icons to play the game, but this game only has one solution for each board and you keep playing that same board until you discover it. The production values of this game are excellent and I like being able to back up one step at a time. This game is not timed. I imagine that the difficulty will ramp up pretty quickly as even the easy levels were not easy. The pieces don't fall straight down, but may roll to one side. If you like a brain busting challenge this may be for you, but I hoping for a fun match 3 and was very disappointed. Rated 1 out of 5 by belamba from Worst M3 I've ever played... I love M3 games, and was pleased to see one on my Mac today. Only a small file, so d/l within seconds. 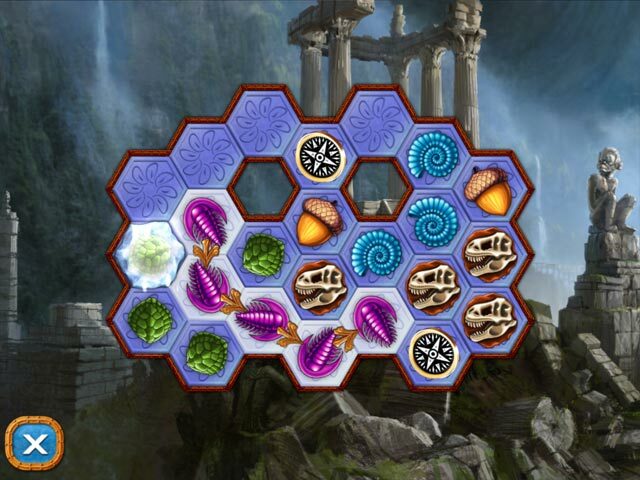 The concept is to clear the board of tiles. The tutorial was annoying as no way to not have it. Got through that ok, then played second level. If you can't make any moves this giant 'back' arrow starts flashing along with an irritating sound similar to a submarine! So, really the game involves either sorting out your moves before you begin a level, or you'll have to keep pressing the 'back' button until you do clear the board. Not a fun game, not an entertaining game, not even an 'ok, but it's free with a coupon' game! Just a total waste of my 'hard drive' space!